Combine travel with Oberlin College and the result is an exciting and educational adventure, guided by top-notch teachers. 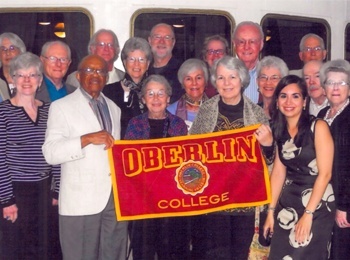 Many Kendal at Oberlin residents, big fans of both the college and traveling, return home with rave reviews about the trips they’ve taken through the college’s Alumni Association. But how? In a study by the U.S. Travel Association entitled, “Destination Healthy Aging: The Physical, Cognitive and Social Benefits of Travel,” researchers found that travel has positive physical, mental and social benefits, especially for older adults. When you travel, you are more active, as you walk through museums and national parks. You stop to read interpretative signs and listen to tour guides. You interact with others, both tourists and natives, and exchange stories and experiences. Travel breaks us out of our daily routine and stimulates our brain and body, making our lives healthier on all fronts. “We’ll be healthier during these lives if we do things that are fun, interesting, imaginative, exciting, and magical – like travel,” explains Mike Hodin, PhD, executive director for the Global Coalition on Aging, in this video. 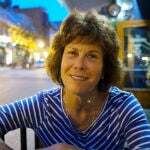 Thelma Morris spent 10 days touring Russia’s Volga River with three dozen other OC alums, faculty and friends. The sites both on land and water were spectacular, from the palaces of St. Petersburg to the historic wooden buildings on Kizhi Island. “Did I ever take notes,” says Thelma, who put together an album of photos and writings when she returned. The 2014 trip also inspired her to write a couple of poems. Gay took the Africa trip with another alum, whom she had recently reconnected with after 50 years. The Alumni Association offers three to four international trips a year. In October, Charles McGuire, Professor of Musicology, will guide tourists through the heart of southwestern France’s Dordogne River Valley, a delightful region renowned for its stunning beauty, delectable cuisine, splendid castles and charming villages. Early next year, a trip to South Africa, which will include Nelson Mandela’s road to freedom, is scheduled. Past destinations include Cuba, the Galapagos Islands, Egypt and India. The college also offers domestic trips. A “family friendly” canoeing and camping trip this summer along the Gunnison River in Colorado is already sold out. 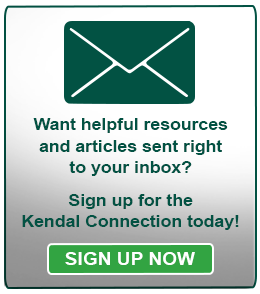 The London theater trip is so popular that the college has quit advertising it, says Kendal resident Carol Ganzel, who has taken the tour at least 4 times. The group attends 10 plays and meets the day after each performance to discuss the play. They stay in student housing at the University of London, “which may or may not be suited to our age group,” Carol jokes.